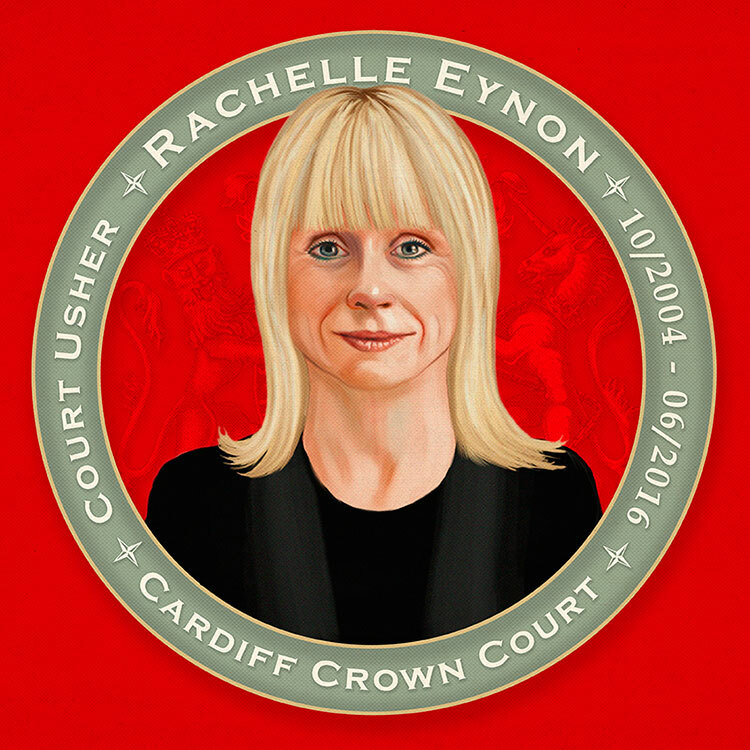 Digital portrait of Rachelle to commemorate her time as a Crown Court Usher. Leaving present. Pencil sketch, scanned into Photoshop, painted using graphics tablet and stylus.